Have a question about something you’ve seen on the blog? 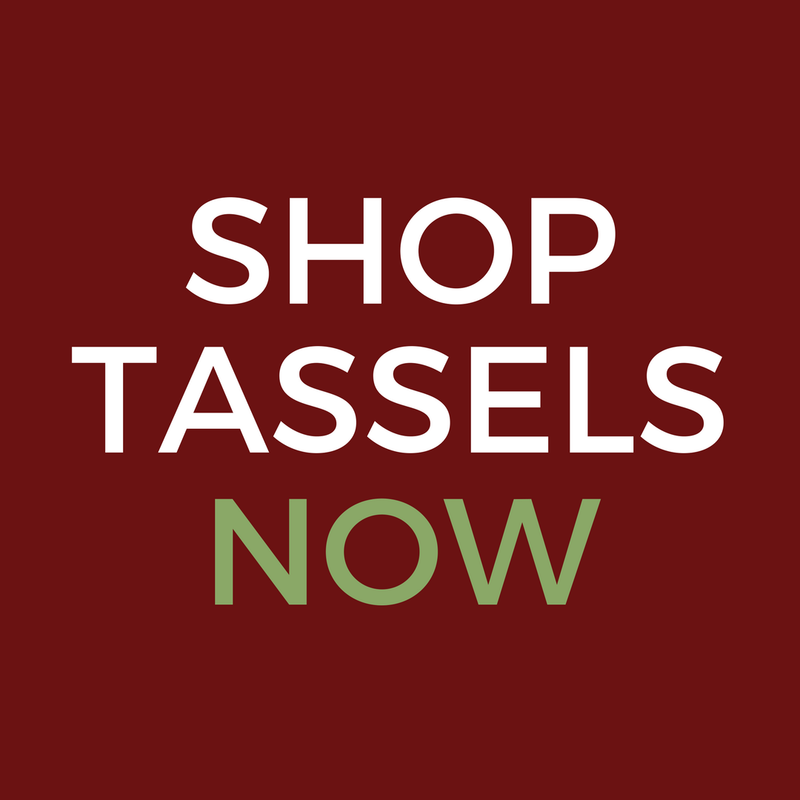 Want to let us know how much you adore your new decorative tassel from Classic Tassels and More? 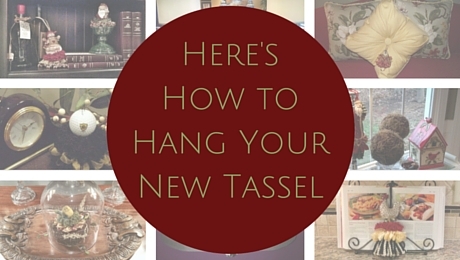 Have a new idea on where to display your favorite tassel? We’d love to hear from you. Just fill out the form below and we’ll get back with you as soon as possible.